MountainStar Madras 2018 Luncheon Raises over $23,000! 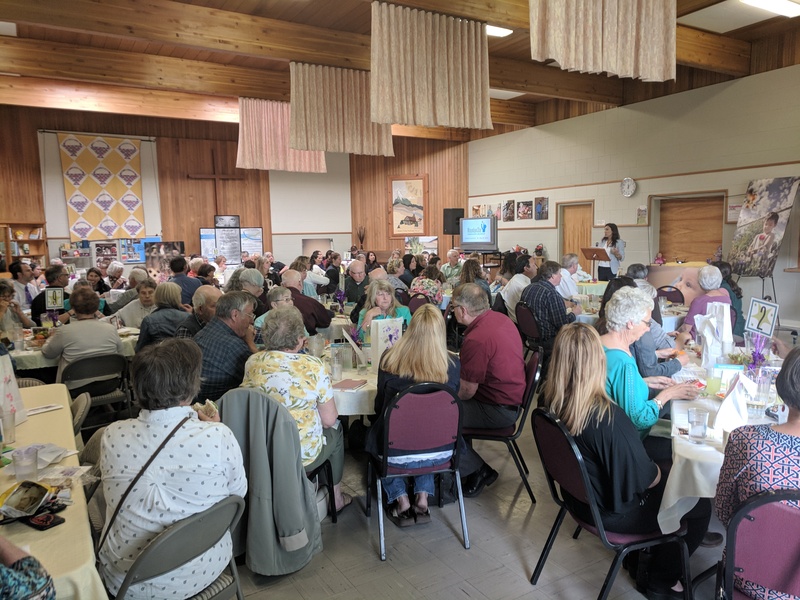 On May 10, 2018, residents of Jefferson County came to MountainStar's annual Luncheon at the United Methodist Church in Madras to provide support for the MountainStar center in Madras. The event was the most successful to date! Illustrating their commitment to the children of Jefferson County, the Madras Advisory Board offered an inspiring and generous leadership gift of $9,500! Their generosity showed how important MountainStar's child abuse prevention mission is to them and the community answered their call with donations totaling more than $23,000. Executive Director, Tim Rusk, voiced his enthusiasm, "We are so grateful to the Madras community for supporting our efforts year after year. 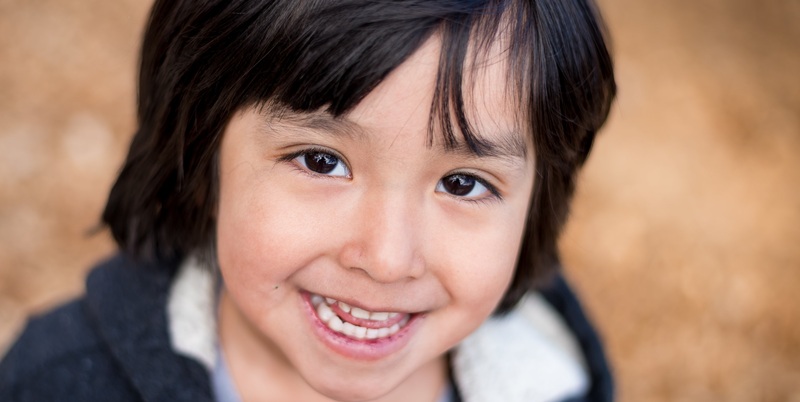 We wouldn't be able to help nearly as many kids and families without the generosity of local people. It's clear that you all really care about the well-being of young children here." MountainStar would like to thank the Madras United Methodist Church for hosting the Luncheon, Madras Computers for technical assistance, Jerrilee Anderegg for donating desserts, and Great Earth Cafe. Thank you to our speakers, emcee, Kelly Murray, our client Mother, Pearlena, and Michelle Gemelas for your impassioned presentation describing all the work MountainStar does for the community. Thank you to all of our table hosts (listed below) and our Advisory Board. We truly could not do this without you! We are so grateful to everyone who helped make this possible; we truly could not help vulnerable families the way we do without the support of the Madras community. See you next year!